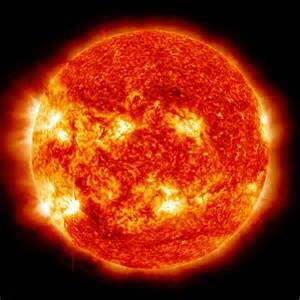 The Sun is the most important celestial body in astrology. 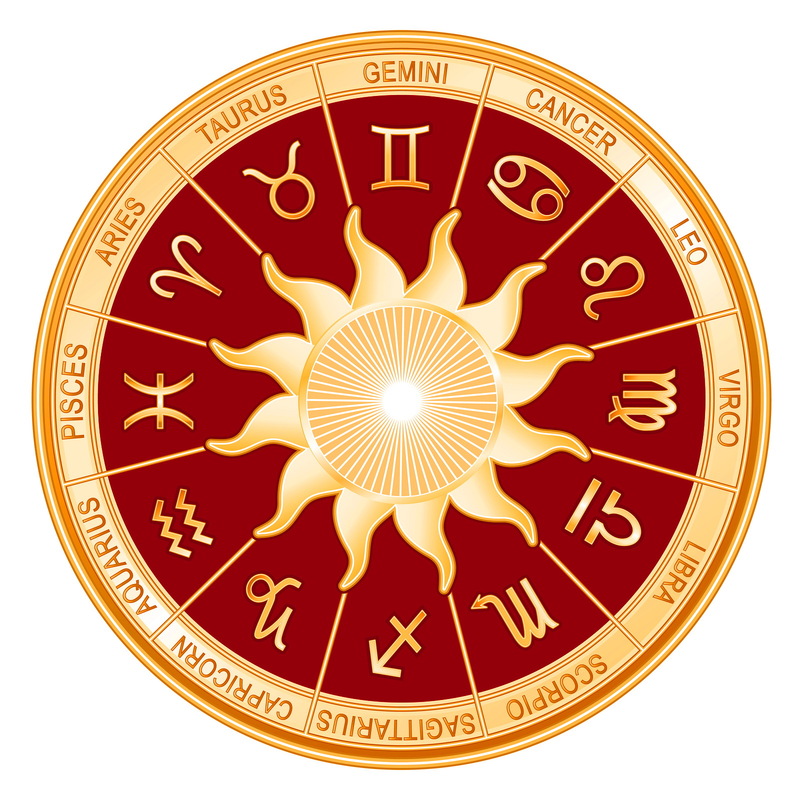 The planet Sun determines the Zodiac type which is specified through the analysis of numerous indicators. If someone is born in the sign of Aries means that it is born at the time of Sun passing through the sign of Aries as observed from the planet Earth. The Sun is a male planet. The Sun is related to the mans instinctive. It symbolizes radiation, vitality, outdoor life, a father, a boss, a husband, success and power. 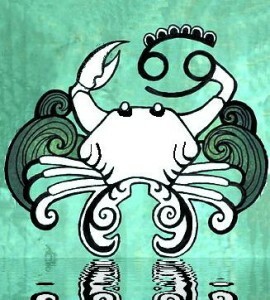 The essence of mystery and depth affiliated with the sign of cancer origins from the water aspect and the Moon nature. The character of a Cancer is determined in the early childhood, so, various good and experiences will make a mark on his personality. The persons with the Sun in Cancer are characterized by gentleness, intuition, naivety, romanticism, mildness as well as possessives. He will give himself completely to those in need of friendship. 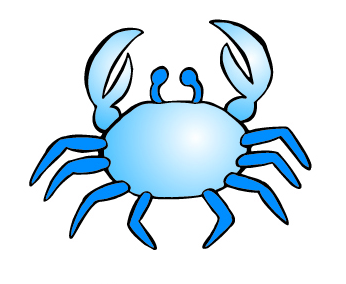 Being that the Cancer is loyal, he will not stand betrayal, if it comes to that, he will retrieve inside of himself and give in to pessimism. The influence of Pluto, which in along with Mars rules over Scorpio, creates the mystery, mistrust and introversion of the persons born in this sign. The Scorpio tends to swing from one extremity to another, they are often materialists, intuitive and with a very vivid imagination, which brings them a lot of unnecessary trouble. They are loyal and faithful, highly emotional, persistent, fearless, unable to forgive and have a tendency for revenge. 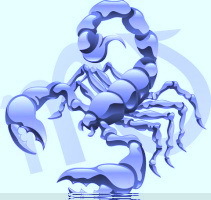 Physical and emotional pleasures are undoubtedly connected for the Scorpio, and they cannot fully function without either of them. 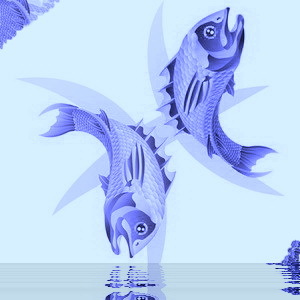 Although they are difficult to communicate with or understand, the Pisces is primarily characterized by sensibility, intuition and tranquility. They are rarely egoistic, they feel empathy for others, and they are desirable company. The influence of Neptune awards them a great sense of humor, intuition and a great imagination. They are idealists and romantics; they seldom get disappointed with their partner and his environment. They are disposed to depression and are often under the influence of narcotics and alcohol. Cancer – How to know that the breakup is near? November 16, 2016 Sanovnikopedija Comments Off on Cancer – How to know that the breakup is near?